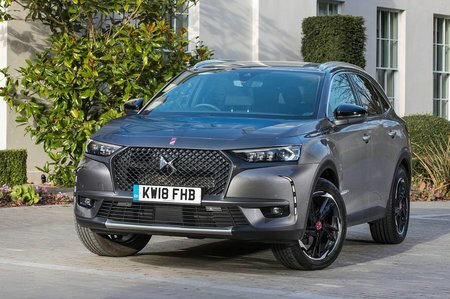 DS DS 7 2.0 BlueHDi Prestige 5dr EAT8 2019 Review | What Car? What Car? will save you at least £983, but our approved dealers could save you even more. Prestige adds a reversing camera, 19in alloy wheels, wireless smartphone charging (for a compatible phone) and more advanced safety equipment as standard.